What a fantastic home! Within walking distance to the community marina and pool, this home has been fully updated and is ready for a new owner! One of the few protected marinas on the Intracoastal with an assigned boat slip makes owning this home a huge plus! 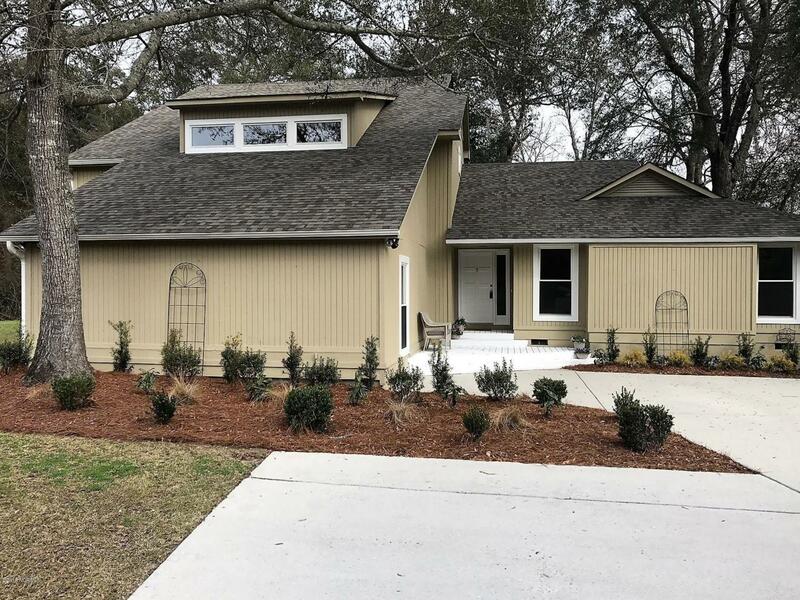 All new floors, windows, interior and exterior paint, interior doors, encapsulated crawlspace, roofing, many new lighting and plumbing fixtures, front trex board decking, landscaping, plus a gorgeous granite kitchen with brand new appliances. 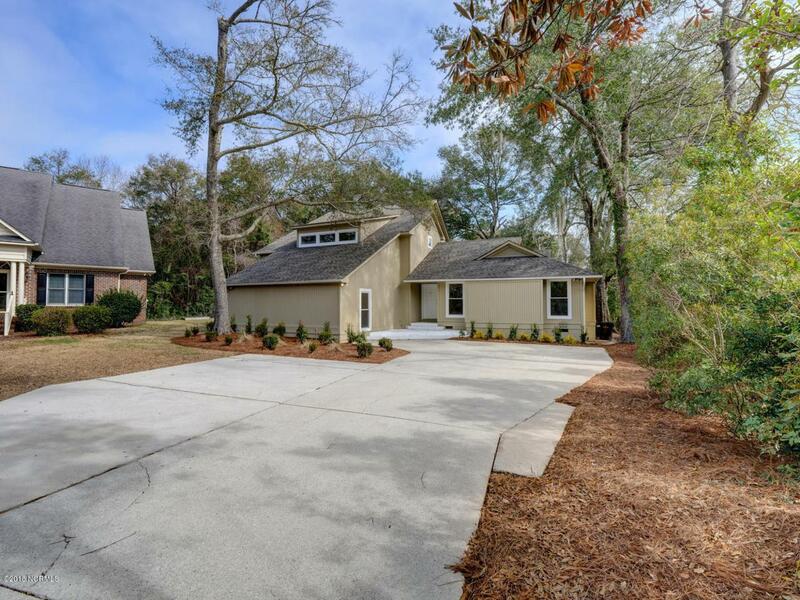 Huge cornered lot gives the privacy you need, yet close to everything Wilmington has to offer! 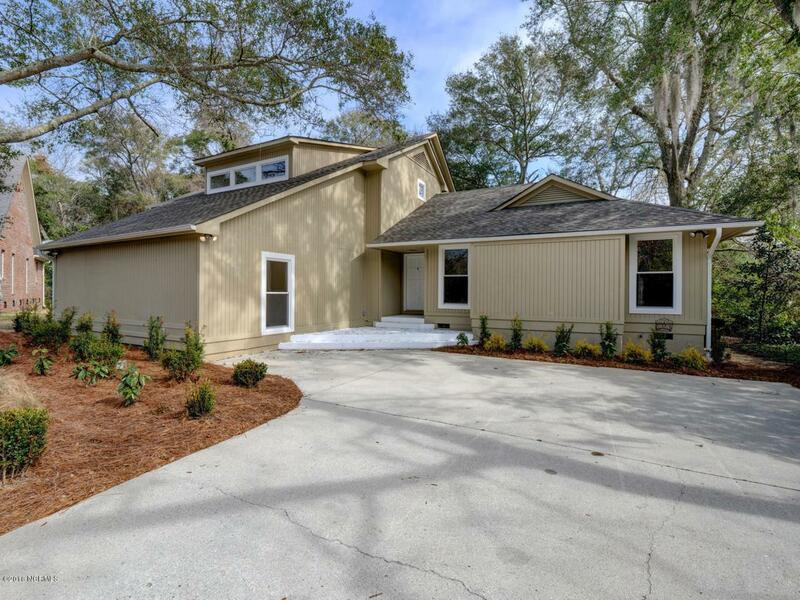 The kids can enjoy their time spent in the back yard tree house, while the adults can relax on the large screened in porch. 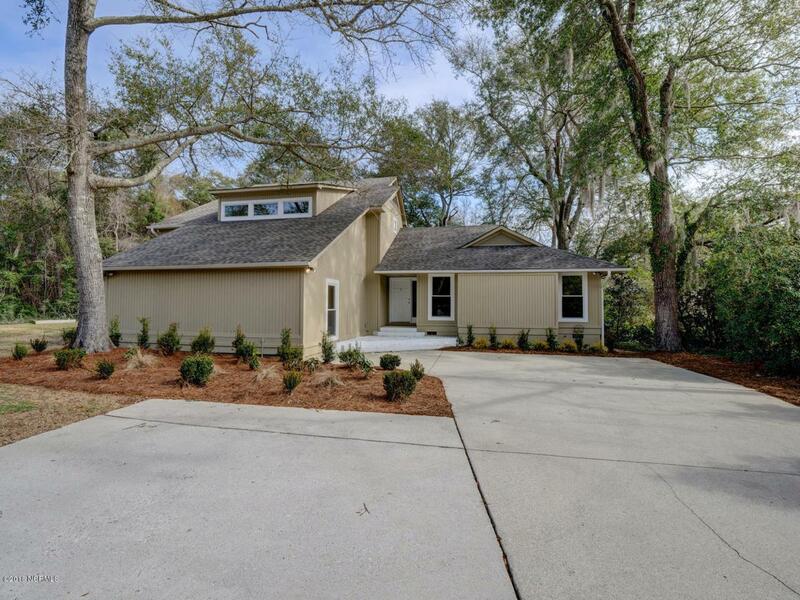 No worries here, the home is move-in ready...just in time for a boat ride! Listing provided courtesy of Jay W Stokley of Re/Max Essential.